Ford officially confirmed that the new Shelby GT500 is powered by a 5.8-liter V8 able to develop 662 horsepower and 631 lb-ft (855Nm) of torque. With such resources, the Americans claim that this is the most powerful series V8-powered car in the world. According to Ford, the 662-horsepower V8 engine returns a fuel economy of 15mpg city/24mpg highway. However, if you get the most powerful V8 series model you should not expect a very fuel-efficient car. 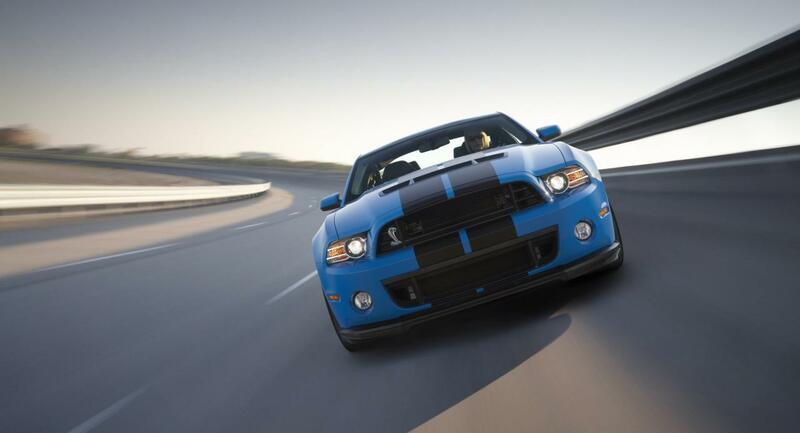 “Even with the most powerful production V8 in the world, the 2013 Shelby GT500 improves on the fuel efficiency. 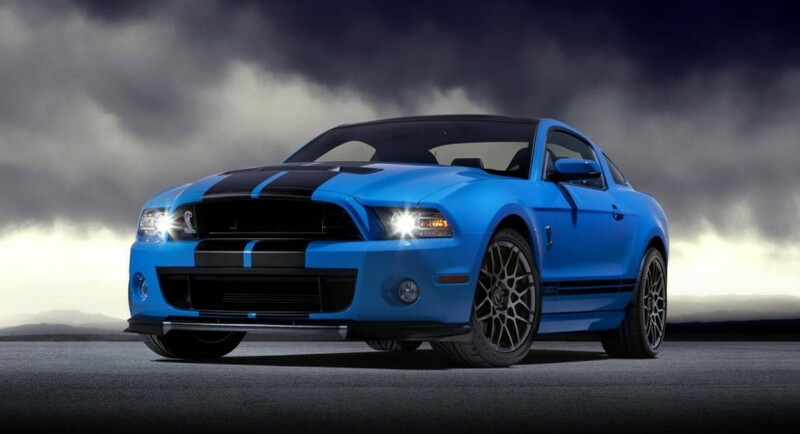 With the 2013 GT500 world-class performance no longer has to mean a world-class thirst for fuel,” says the company. Ford uses a new TVS 2.3-liter supercharger and twin overhead camshafts to provide the optimal performance. 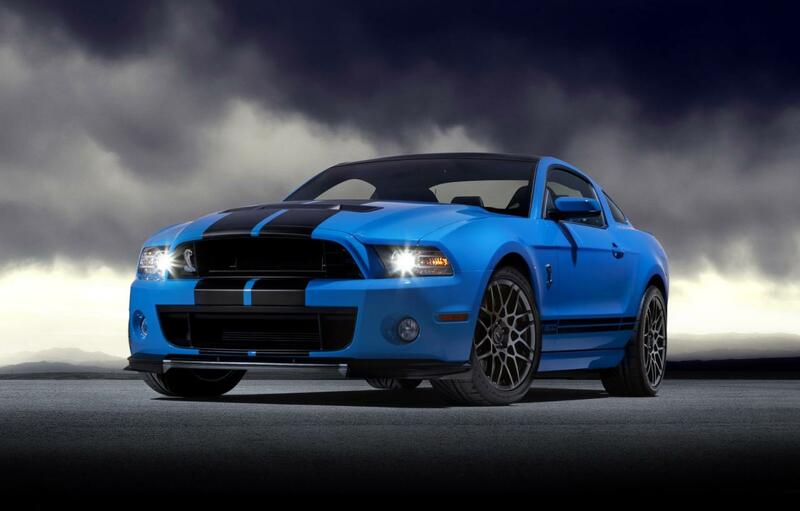 According to Ford, the new 2013 Shelby GT500 will be produced in Flat Rock, Michigan at the AutoAlliance International Plant. 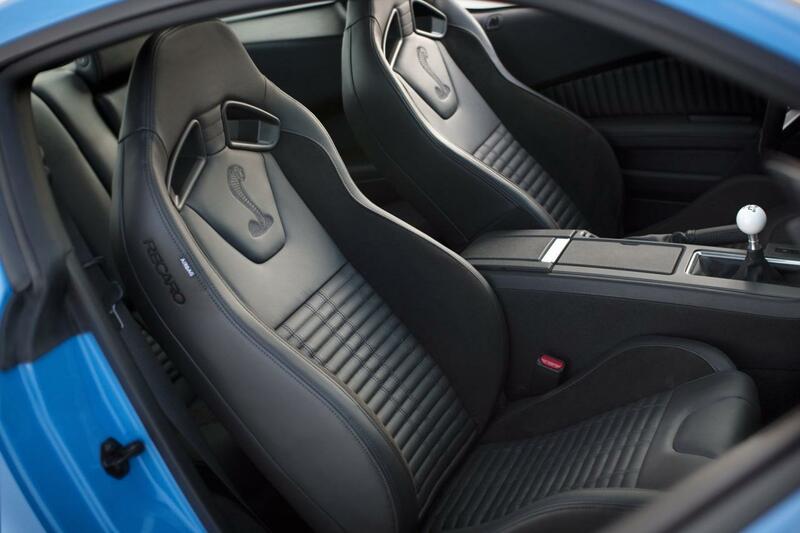 A revised chassis along with a new Brembo braking system complete the list of improvements brought by Ford.